Developing a strong, effective, and cohesive link building strategy is often considered to be one of the greatest challenges that those in eCommerce face. If you have an internet business, it is quite likely that you have addressed the multitude of technical details associated with the virtual backend of your website, including determining the keywords and phrases that you need to rank for, working carefully to ensure that your internal link structure can successfully be crawled by search engines, and a range of other tasks. What’s the next step? Developing link building strategies are essential to achieve the next level of success in competing in an online marketplace and thriving on the World Wide Web. 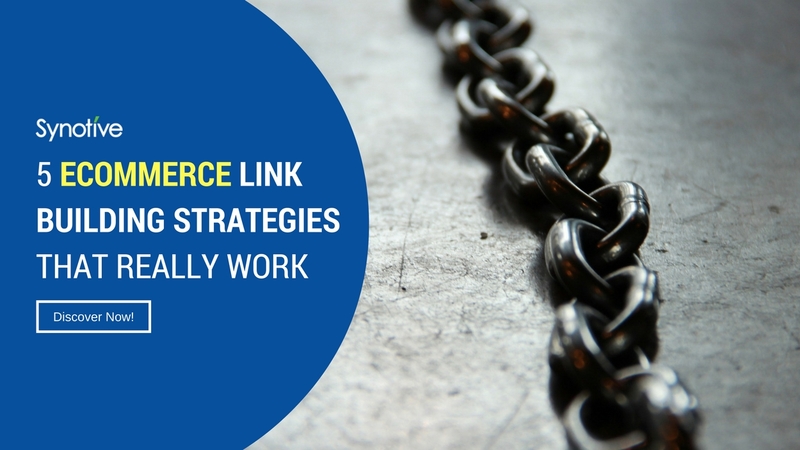 In this brief guide, we’ll provide you with some information on 5 eCommerce link building strategies that really work. Before starting on the steps that will have you link building like a pro in no time at all, let’s first define link building so we’re on the same page. Link building is a form of search engine optimisation, more specifically off-page optimisation. This is the process that helps your business acquire hyperlinks from other online platforms such as blogs, websites, and social media platforms, to the website that you own. A hyperlink, or a “link” for short, is what website visitors use to navigate between various websites and pages. Additionally, major search engines like Google utilise these links in order to crawl through the web. In turn, if your link building strategy is successful, higher amounts of traffic will be able to “find” your website and you’ll rank higher in search engines. By employing the most effective link building strategies, not only will you find that you’re ahead of your competition, but you’ll also enjoy higher rankings in your niche across all major search engines. The very first step to formulating a successful link building strategy is to obtain backlinks from relevant sources; these include suppliers, vendors, dealers, manufacturers, and other sites that are part of your niche. Many refer to this process as “leveraging the power of business relationships”. While this may seem to be a challenging endeavour, it is actually one of the easiest strategies. Quite simply, it is the process of requesting backlinks from everyone you do business with. Most companies, suppliers, and other business groups in which you do business will want to continue working with you on a professional level and would be happy to provide you with a backlink. Your job is simply to ask, and in many instances you can probably expect to receive easy backlinks. If you’re looking for methods to increase the amounts of links pointing to your eCommerce website, you might want to try having occasional product giveaways and/or broadcast special offers. You must ensure that the products and/or offers that you are advertising to your target audience are actually appealing to them, are fun, and would be considered exciting. This increases the possibility of your giveaway and/or offer going viral. If it does, you’ll instantly get a multitude of backlinks to your website. Not only is this a fun way to connect with your target audience, it’s highly effective for accumulating a ton of free links back to your website! Contests are a wonderful way to promote your brand and accumulate a large number of high-quality backlinks to your website. 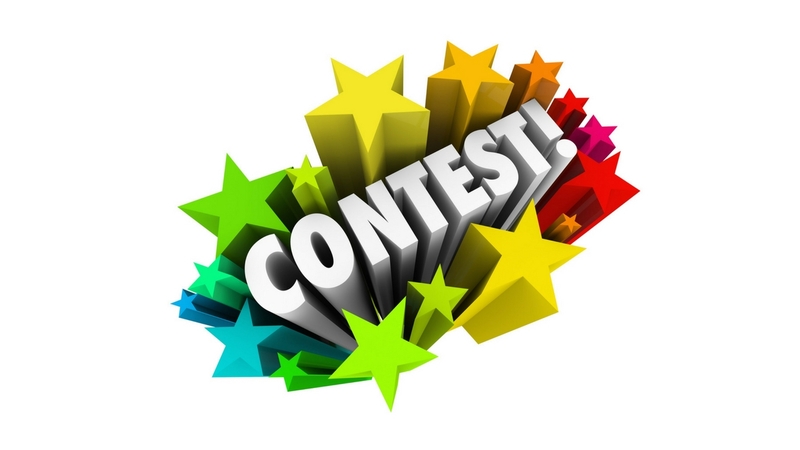 One of the most effective contests is to encourage participants to blog about the contest that you are hosting in order to qualify. Many websites may cut out the blogging participatory regulation and instead make the qualification something simple like subscribing to news feeds, sharing content on social media platforms, or newsletters. The prizes that you offer for your contest can also be something simple. Some examples are free books, a flash drive, or a gift card. Larger gifts can include a smartphone, an external hard drive, or a more substantial gift card. The choice is yours! Everyone loves a contest and will be excited to engage in the steps that you outline to qualify for winning the top prize! We have all heard the phrase, “Content is King”. That still holds true today. 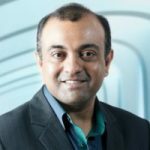 If you want to get a large number of links pointing back to your eCommerce website, you must create and promote unique and engaging content. 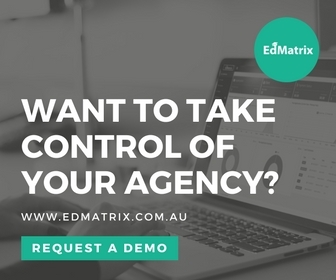 It does not matter if it the content is written, presented through slide shows, or in the form of a video – it must be out there and readily available to your target audience and other internet users. When creating and promoting your content, it is absolutely essential that you integrate the keywords and phrases that you are attempting to rank for in your niche. Additionally, it helps to know the types of content that receives the highest number of backlinks. 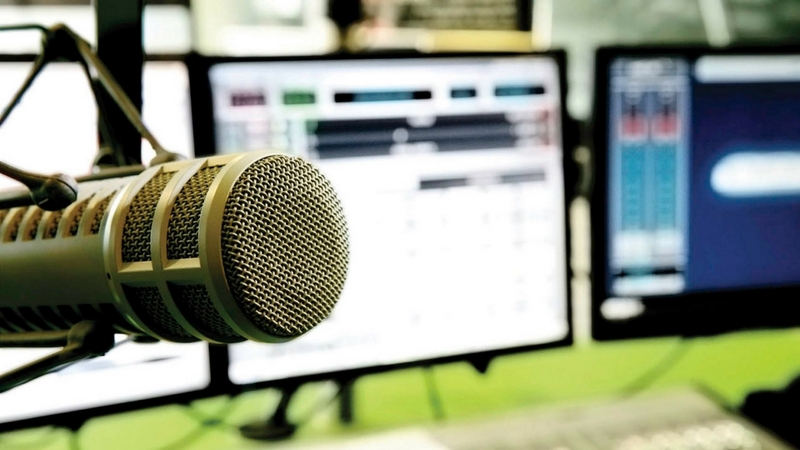 These include: content that provides detailed information such as data and statistics relevant to your industry, resource lists, expert lists, reports from your industry, comparison posts, and those that are able to effectively use humour to express a point. Another great link building strategy that will help you achieve high levels of success with your eCommerce site is finding and promoting the work of brand ambassadors. These are individuals that work to represent or talk about your business in a positive way. These individuals provide credible and trustworthy information about your eCommerce site in many ways. The most common methods include blogging about your business or sharing your content on social media websites. These individuals help make your brand seem more approachable, display loyalty to your brand, spread information about your products and/or services effectively through word-of-mouth, enhance your online reputation, and are highly cost effective in terms of link building campaigns. If you’re ready to take your off-page optimisation and link building to the next level, simply follow the strategies outlined in this brief guide. 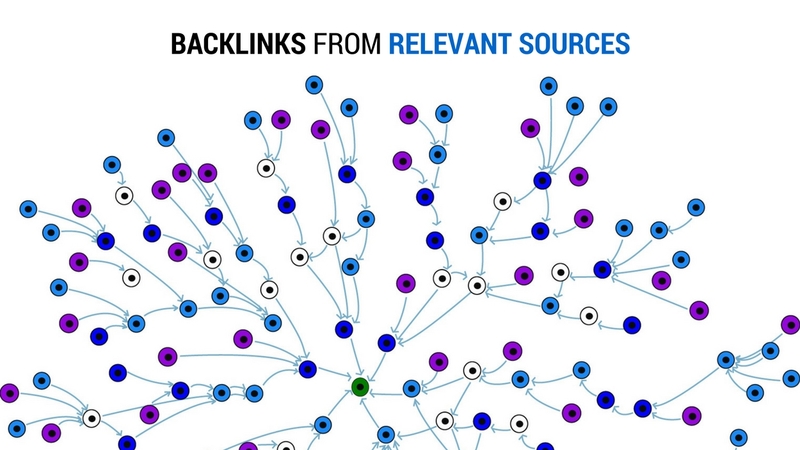 Strive to obtain backlinks from sources that are relevant to your niche. Give away products and broadcast offers in order to draw the attention of your target audience and increase your chances of going viral. Host fun and exciting contests that promote link sharing. 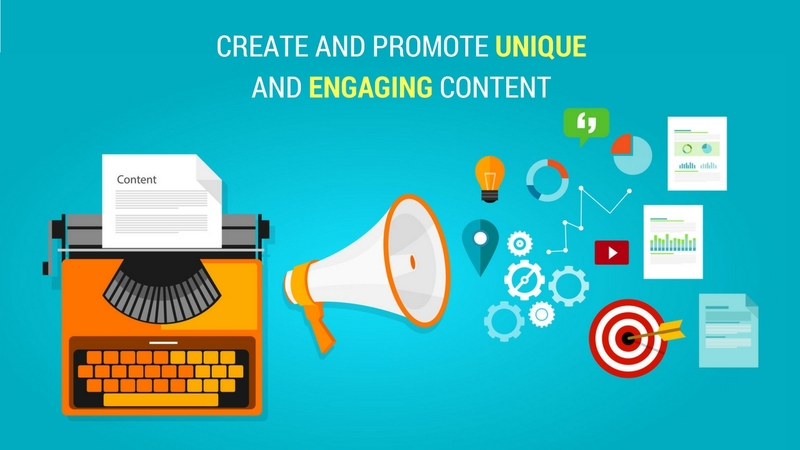 Create and promote unique and engaging content. 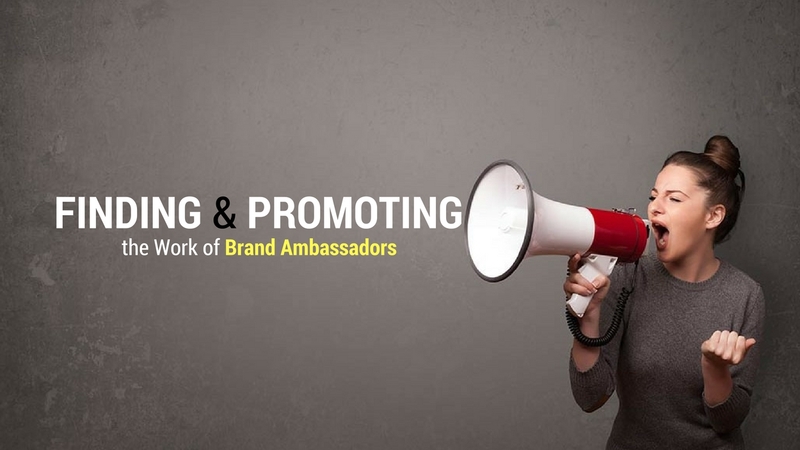 Then, find and promote the work of brand ambassadors! Before you know it, your eCommerce site will be receiving vast amounts of traffic and be ranking exceptionally high in all major search engines! To find out more about link building strategies, get in touch – we’d love to show you how off-page optimisation can propel your eCommerce website to greater sales!